Covent Garden is one of London’s most historical districts and has seen a number of refurbishments over the years making it a must-see destination for tourists and locals alike. Located in Westminster, it is just a Tube ride away from the Park Grand Kensington London. Here are some of the sites to see and activities to do if you decide to take a trip to Covent Garden. A great place to start is the Piazza, which is in the heart of Covent Garden. The cobblestone square is the perfect setting for a dinner date thanks to the numerous restaurants offering high quality food. The big open space of the Piazza often serves as a stage for various artists and street performers. From magicians to dancers, there is always a showman or two ready to entertain you. The market building inside the Piazza is home to an array of stalls and high-end shops where you can find everything from luxury clothing to handmade crafts. 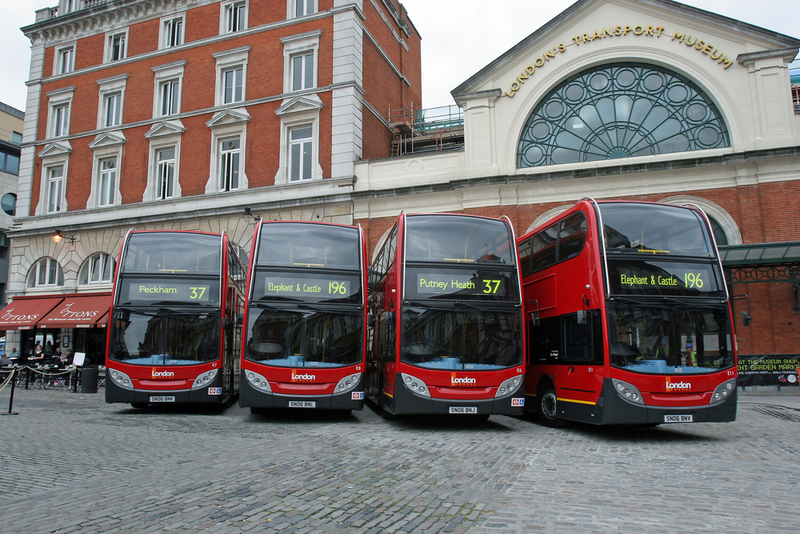 London is famous for its public transport, from the big red buses to the maze that is the Underground. At the London Transport Museum you will get to learn more about the transport systems that keep the city running. You will also get to see the innovations that have been made over the years with interactive exhibits illustrating what the tube system used to be like. 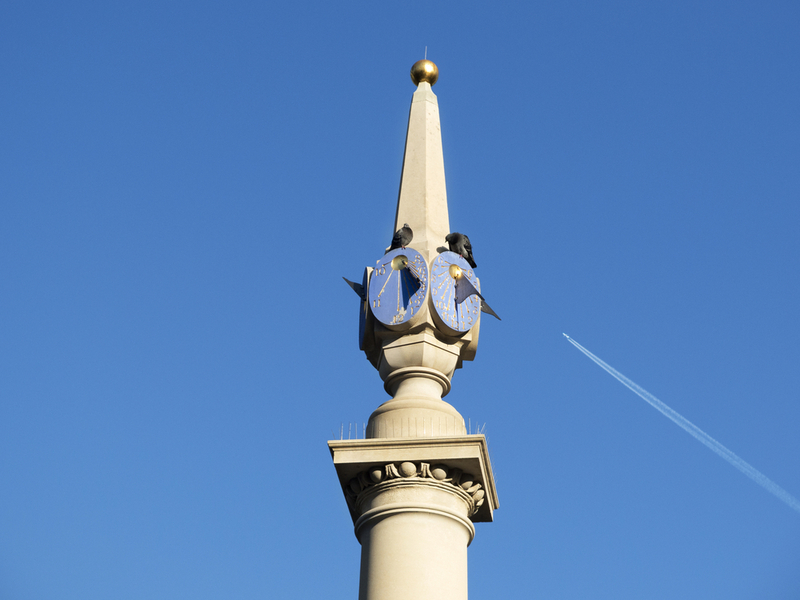 Seven Dials is a historic intersection at which seven different streets all cross paths. This iconic area of Covent Garden has become home to a variety of different shops, stalls and restaurants. Venturing down any of the spokes, you are bound to find something that catches your eye, whether it’s one of the quirky boutique stores or hipster eateries. Strolling through Covent Garden today will make it hard to believe that the district was once one of London’s biggest slums. If you really want to experience the culture of this historic place then be sure to visit the Lamb and Flag. As one of the area’s oldest buildings, it still has the original brickwork and gives visitors a great taste of the history of London. St Martin’s Courtyard is a peaceful getaway in the middles of the bustling streets of Westminster. It is hidden away just off Long Acre and offers something for every occasion. If you feel like doing a bit of shopping then you can find what you need at one of the luxury brand shops. The courtyard is also home to one of celebrity chef, Jamie Oliver’s restaurants, so you’re covered if you feel a little peckish. If you really want to unwind then you can visit Relax, the luxury spa which offers all kinds of treatments and therapies. Covent Garden is definitely worth visiting if you’re coming to London, especially considering how easy it is to get to from our hotels in Paddington. Whether you’re looking for entertainment, wanting to spend some hard earned money, or just hoping to relax and experience some culture, then Covent Garden is sure to have something for you. Share the post "Things To Do In Covent Garden"
This entry was posted in London Attraction and tagged attraction near Covent Garden, London attractions, Things To Do In Covent Garden. Bookmark the permalink.